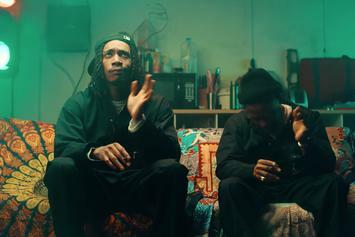 Wiz Khalifa & Curren$y Hotbox The Garage In "Getting Loose"
The bud-smoking buds are back at it again. 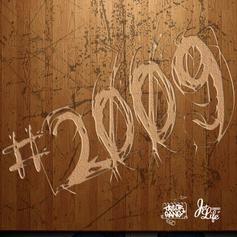 The single is off of their "2009" project. Wiz Khalifa & Curren$y Create New Archetype With "Stoned Gentleman"
Wiz Khalifa & Curren$y light some candles and a particular incense. 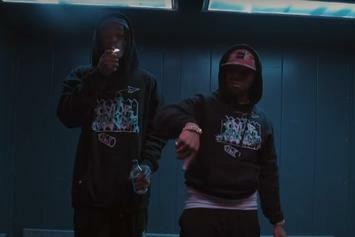 The rappers drop the visual for their third single off of their collaborative album "2009." 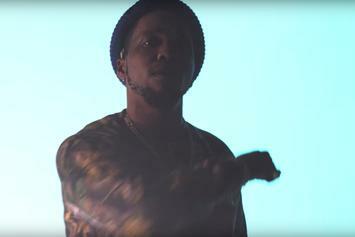 Wiz Khalifa & Curren$y Drop Off New Video "Forever Ball"
Watch Wiz Khalifa & Curren$y's "Forever Ball" video. 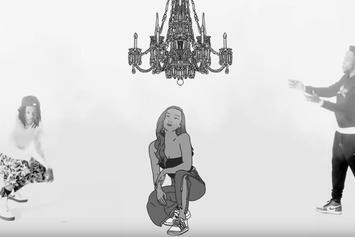 Ty Dolla $ign Assists Wiz Khalifa & Curren$y On "Benz Boys"
Listen to Wiz Khalifa & Curren$y's new song "Benz Boys" featuring Ty Dolla $ign. 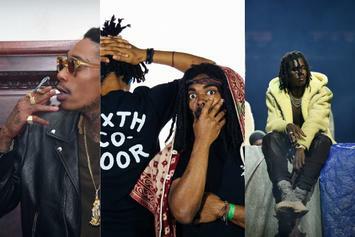 Problem Joins Wiz Khalifa & Curren$y On Hard New Song "Getting Loose"
Listen to new Wiz & Spitta called "Getting Loose" featuring Problem. 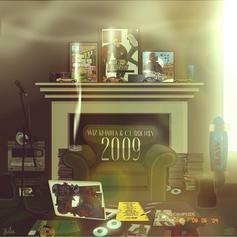 Wiz Khalifa & Curren$y Drop Off Joint Project "2009"
Stream Wiz Khalifa & Curren$y's joint project "2009." Wiz Khalifa & Curren$y Let The Smoke Linger On "Surface To Air"
"College girls play me on their iPod or Zune." 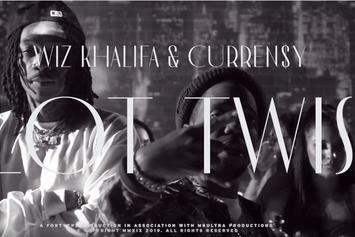 Wiz Khalifa & Curren$y's classic collaborative tape is set to reach a new audience. 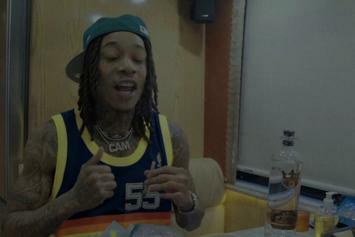 Wiz Khalifa and Curren$y drops off "Weed Nap" featuring SayItAintTone.